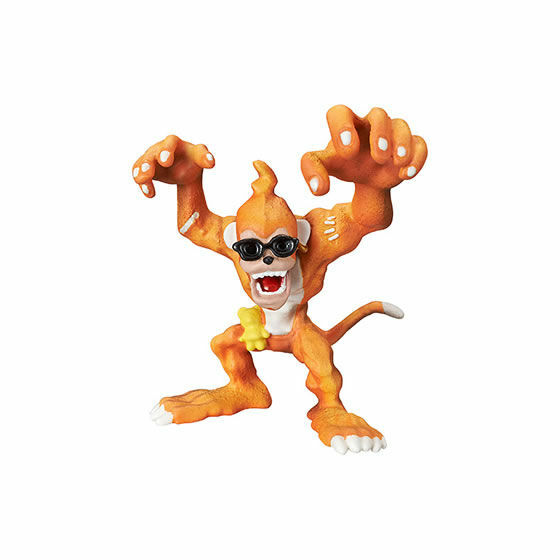 The Digital Monster Capsule Mascot Collection is getting an 8th series of figures! We've gotten the information a bit early thanks to a Japanese Gacha retailer. They list that the 8th series will have 4 figures instead of 5. Outside of the 1st series, which had 4, all of them have had 5. This time the lineup is Tokomon, Kunemon, Leomon, and Shellmon. Like the prior sets, these are based on the original V-Pet artwork. In addition, we aren't actually sure about Shellmon. 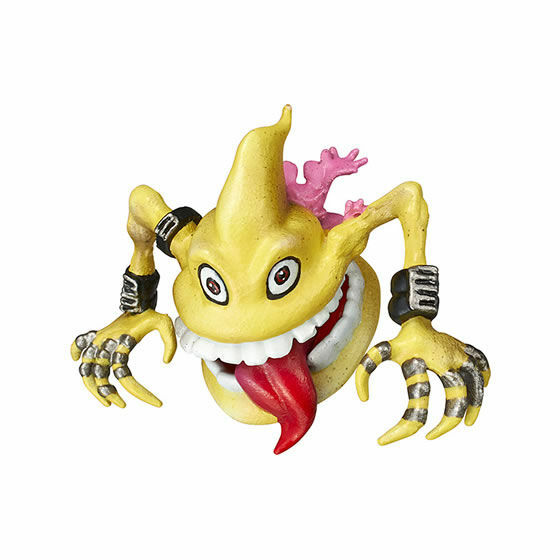 They name they list is シャルモン, which doesn't appear to be the name of any Digimon, so for now we are assuming it's a typo, and Shellmon (シェルモン) seems to be the name that skews closest while also being a character from the original V-Pet run. These figures will show up in gashapon machines in June for 300 yen each. 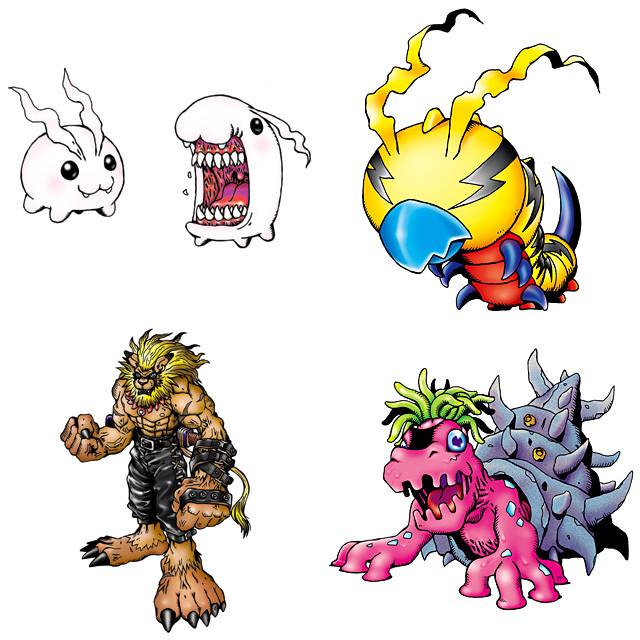 Clean images of the 7th series, which features Vegimon, Bakemon, Scumon, Ogremon, and Etemon. 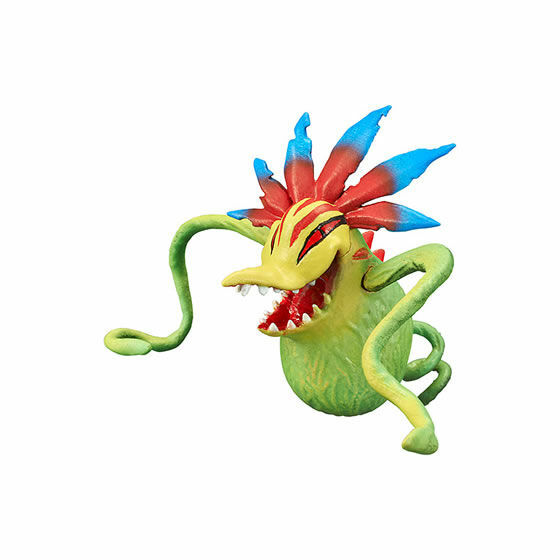 We've gotten a number of issues of them going back to CGI renders, but we haven't had any good clean images until now. The 7th series will be out next month. 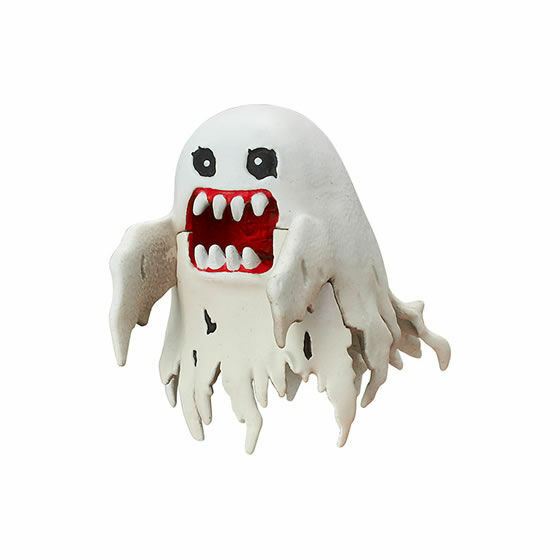 Capsule Mascot Premium Series 2 is currently up for pre-order. Ultimate Image Omegamon Merciful Mode is also up for pre-order. Interesting, no Ultimate this time around... maybe two Tokomon though? Hasn't been as much interesting for me for a little while, but I like that they're doing them and I hope that they continue. That's pretty cool. I guess they're going all the digimon in the LCDs? Guess they had to do Tokomon like that. Where do you guys buy these from? I used to use HLJ but they dont seem to have the new series up for preorder.